We find the fact that anyone asked for BBM on Windows Phone at all is incredible as far as we’re concerned, but there you go. 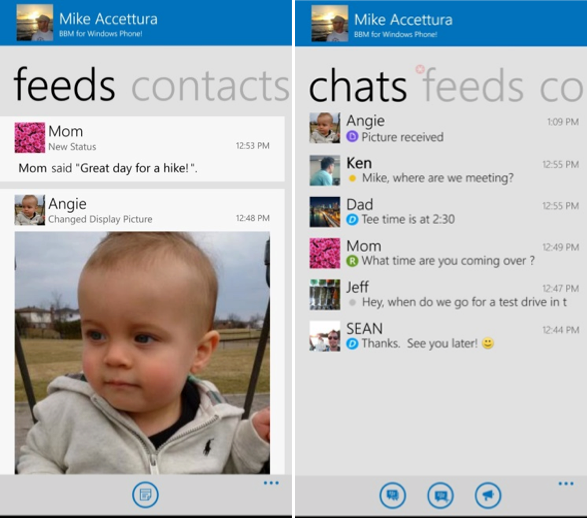 Available as a beta initially, BBM for Windows Phone will be made widely available to the public in the coming weeks, but those that just can’t wait any longer can get in on the beta via the BlackBerry BetaZone. When you do get your hands on this iteration of BBM, you’ll be greeted by all the usual features that have made BBM indispensible to so many; feeds, both individual and group chats as well as contacts are all present, just as you would expect them to be. 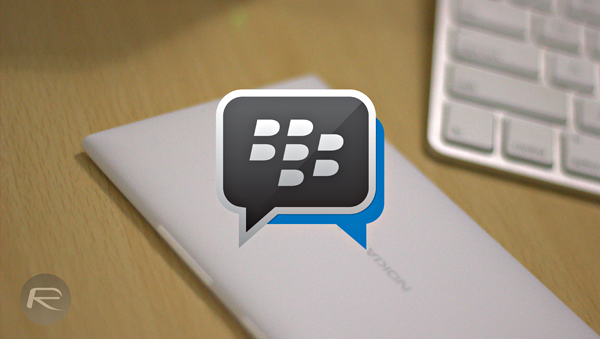 From what we’ve seen, it’s BBM, but all Metro-ified. BlackBerry’s smartphone market share has been on a rather dramatic decline ever since the iPhone and Android took hold, and with the move to make BBM cross-platform, BlackBerry all-but admitted that it needed to make sure its services worked everywhere in order to survive. Bringing the BBM experience to Windows Phone makes a lot of sense, and it’s really quite odd that it’s taken so long to do it. BBM for both Android and iOS have been around for a while now. We’re sure that the BBM brand is still a strong one, but in a world where every competitor on the hardware front also has its own baked-in messaging service, as well as more third-party variations than you can shake a stick at, the time when BBM was the big dog in this particular fight has long gone. 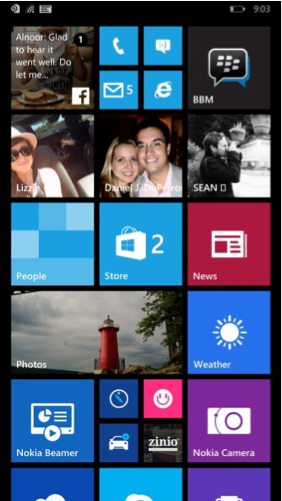 A Windows Phone client that’s late to the party isn’t really going to help BBM reclaim its crown. At the time of writing, the beta program is currently full and BlackBerry won’t be taking any new sign-ups. But, there’s a waiting list. Simply go here and click the ‘Sign Up’ button then click the ‘Register Now’ button on the following page. You’ll be added to the waiting list and will be informed when the program is open again.